Community: Let’s be honest. It can be a lonely world as an entrepreneur. While I want to call the shots and design my work / life, I know that interdependence rules over independence. I need a structure that works for me and my business. Accountability: Some days I do, some days I don’t. I may never eliminate all, but I will eliminate MOST excuses. I know I need your help to do that. Growth: My business only grows when I grow behaviorally and technically. Learning is a life-long process. When I stop, I die. 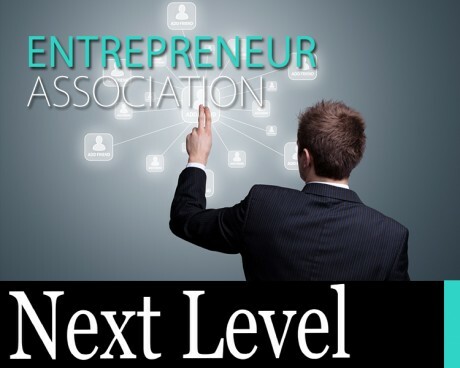 The Next level Business Association is a community of people who are playing and operating from a higher set of standards and committed to getting even greater results. Weekly phone group coaching session focusing strictly on solution with the belief that most people have spent far too much time, energy & resources on the problem , this time is dedicated to being solution oriented and laser focused!